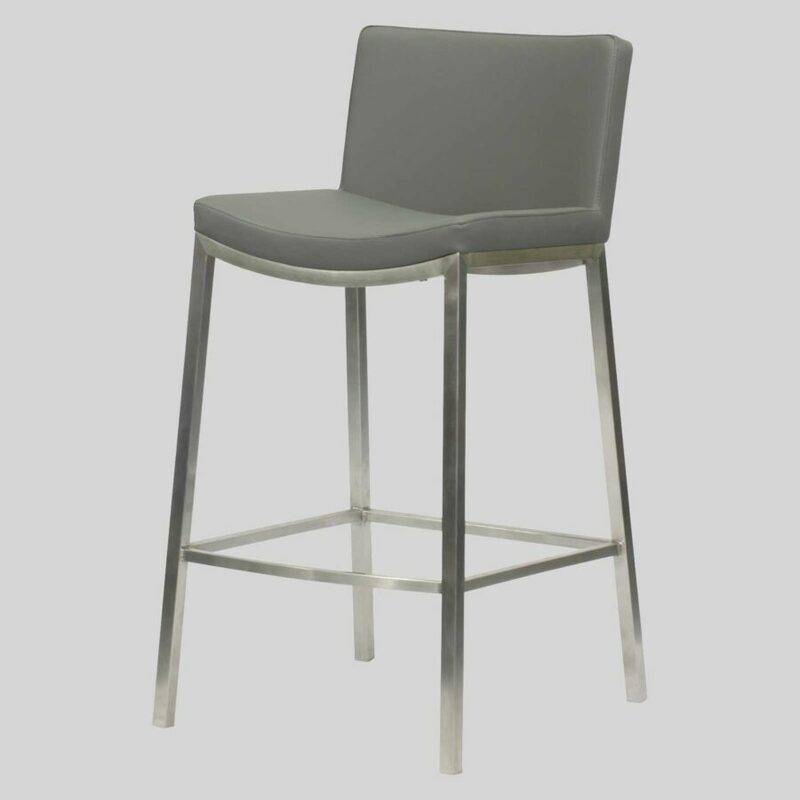 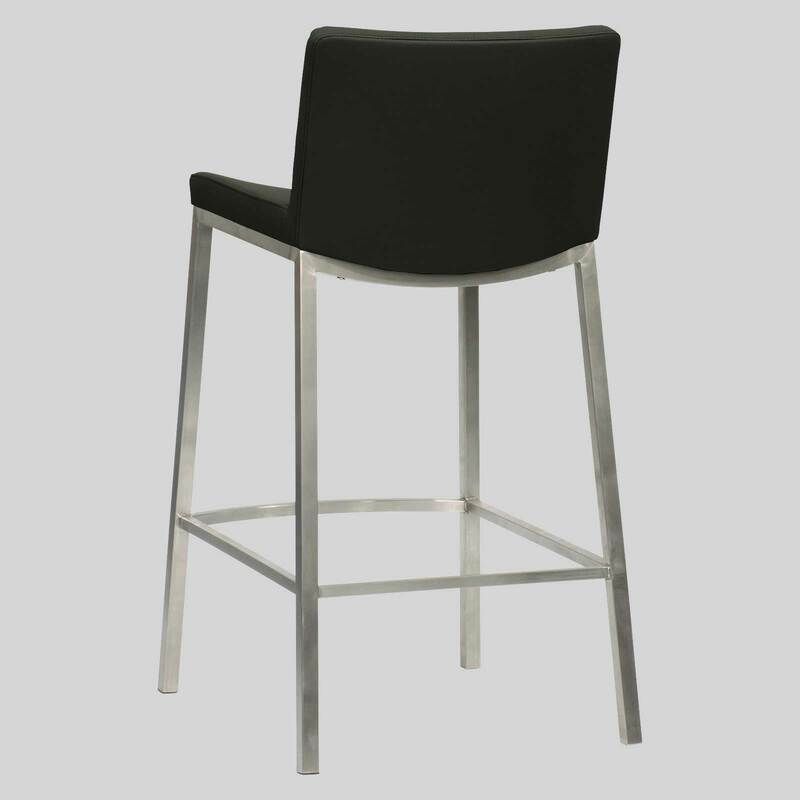 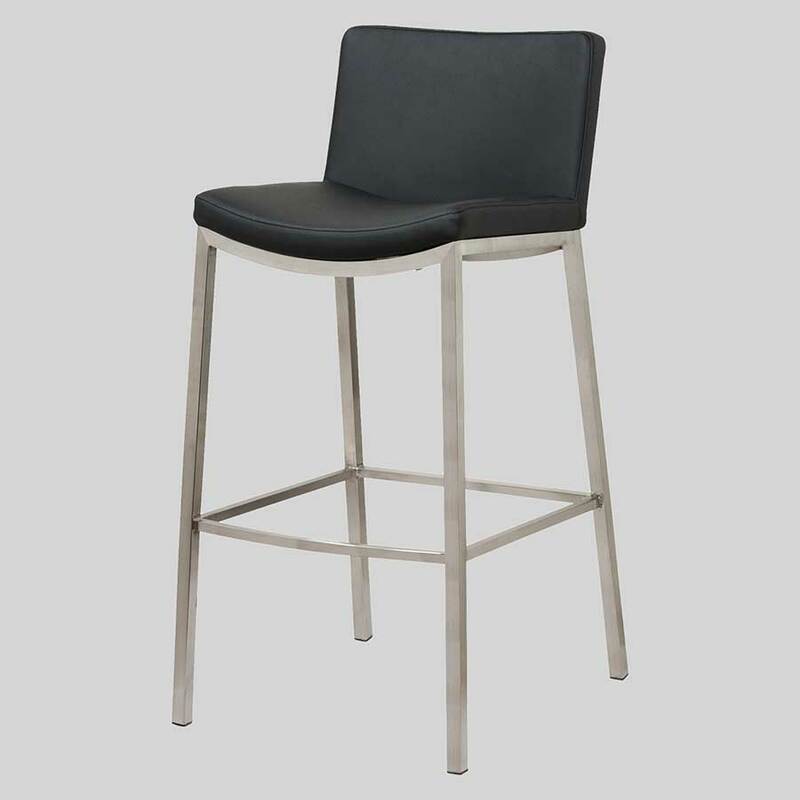 The James stool is sturdy and the brushed frame matches in with many home kitchen / dining fittings and furniture. 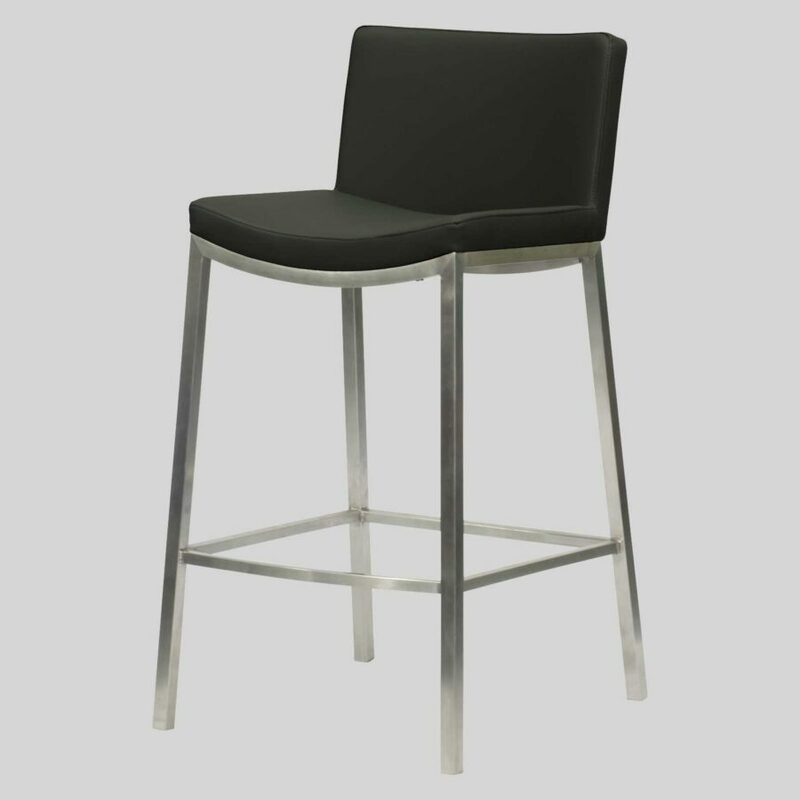 James – an ultra-comfortable stool. 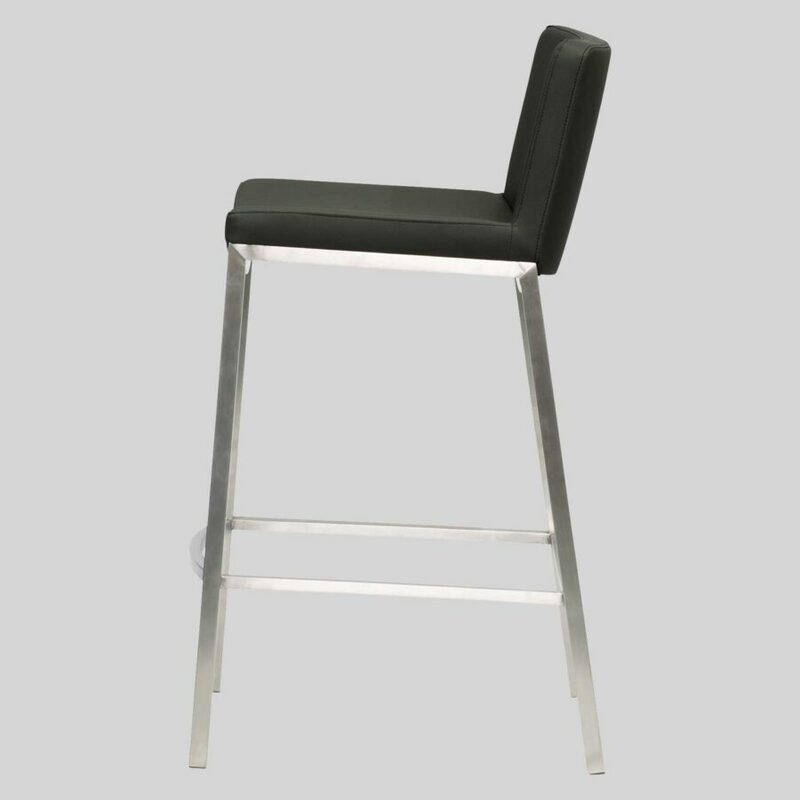 The comfort of a dining chair, the height of a stool, and the modern style of contemporary furniture designs. 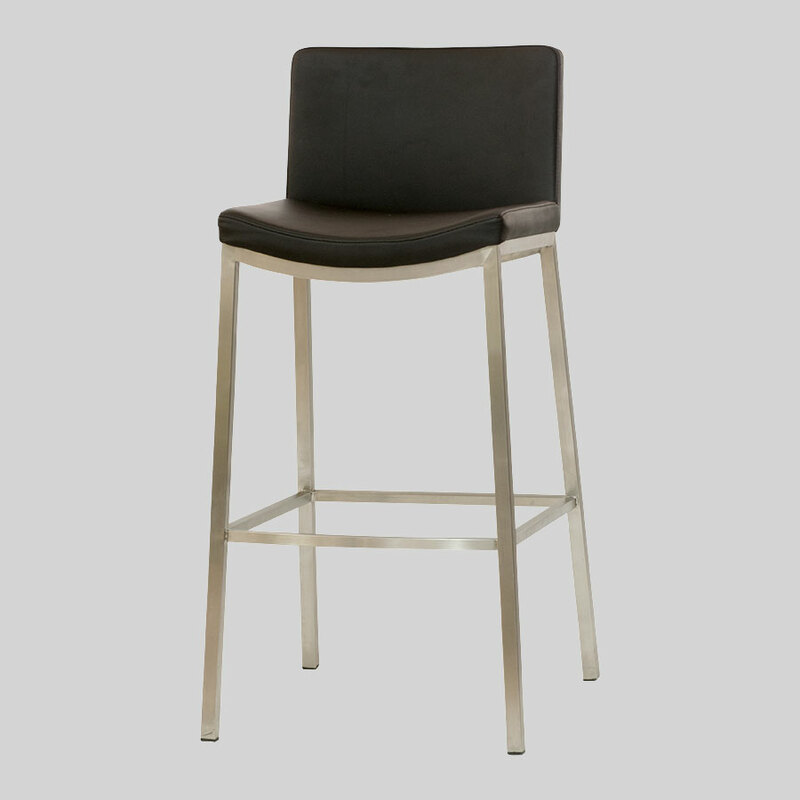 The James stool is sturdy and the brushed frame matches in with many home kitchen / dining fittings and furniture.